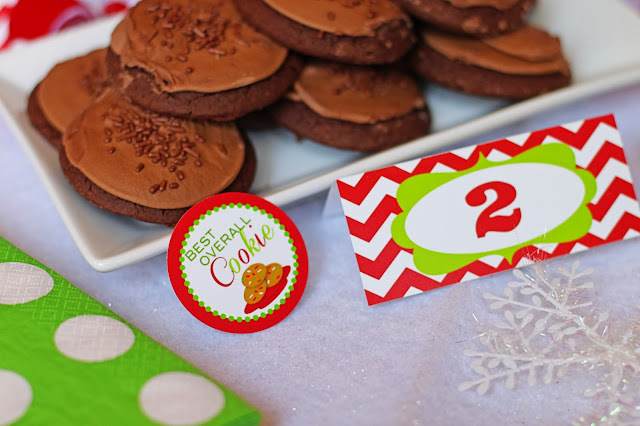 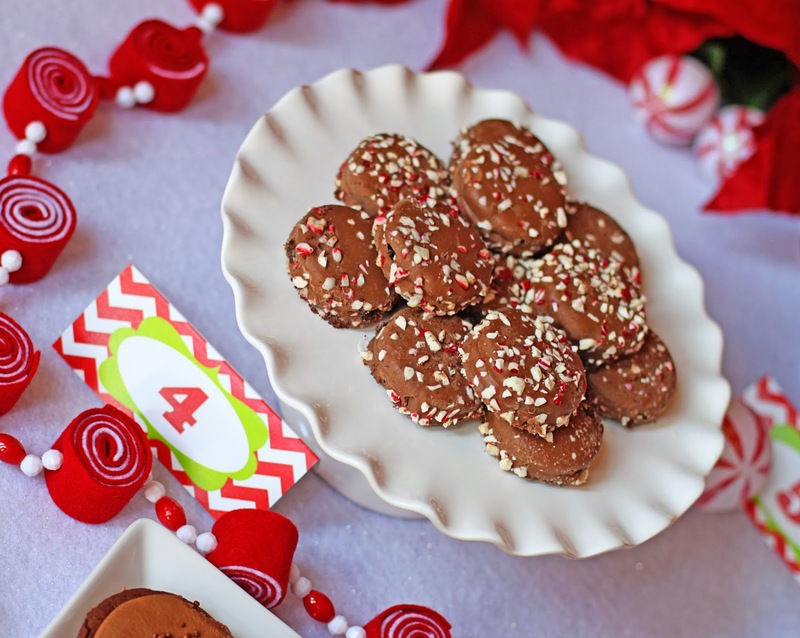 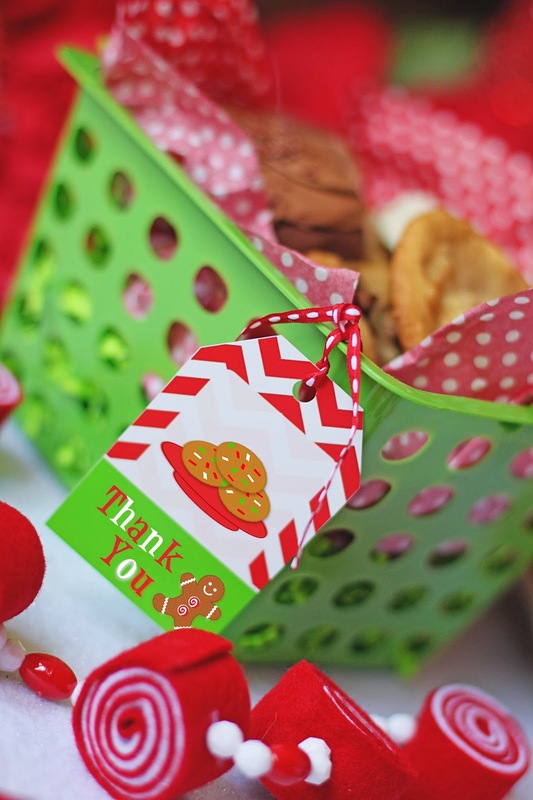 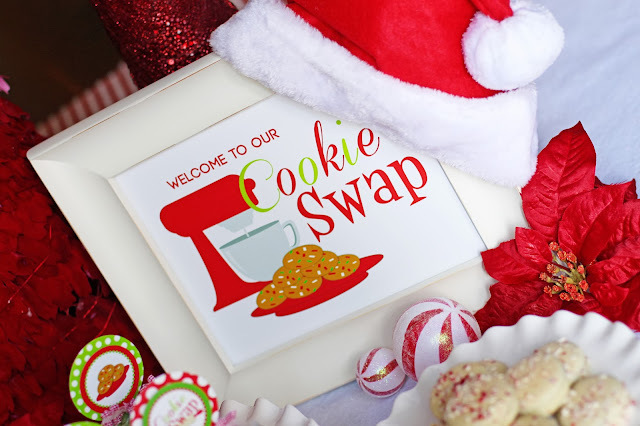 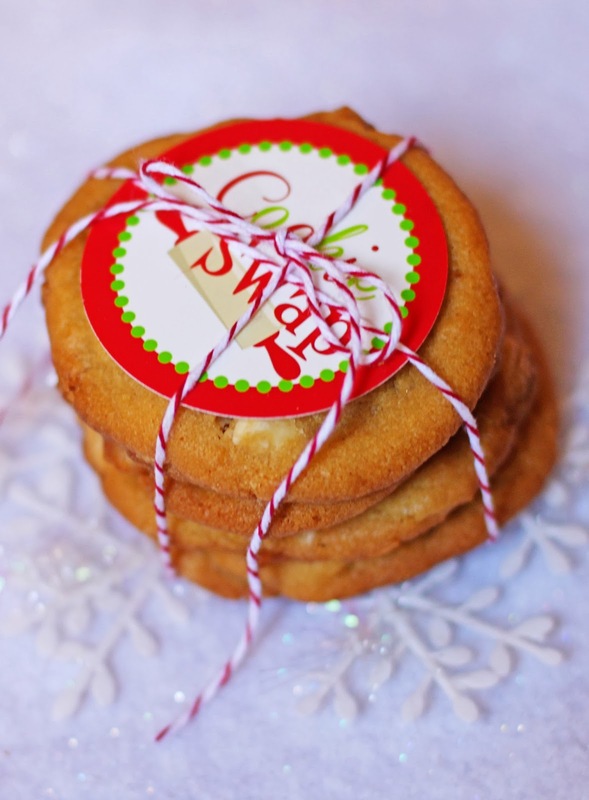 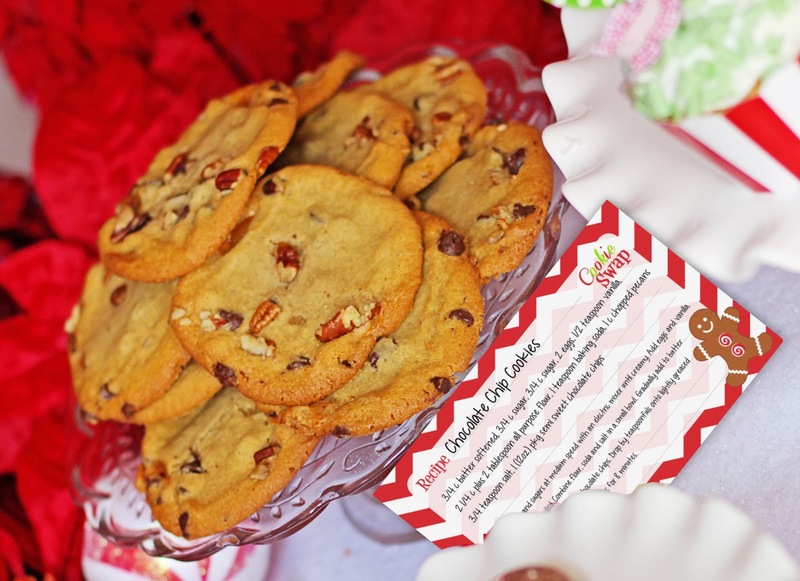 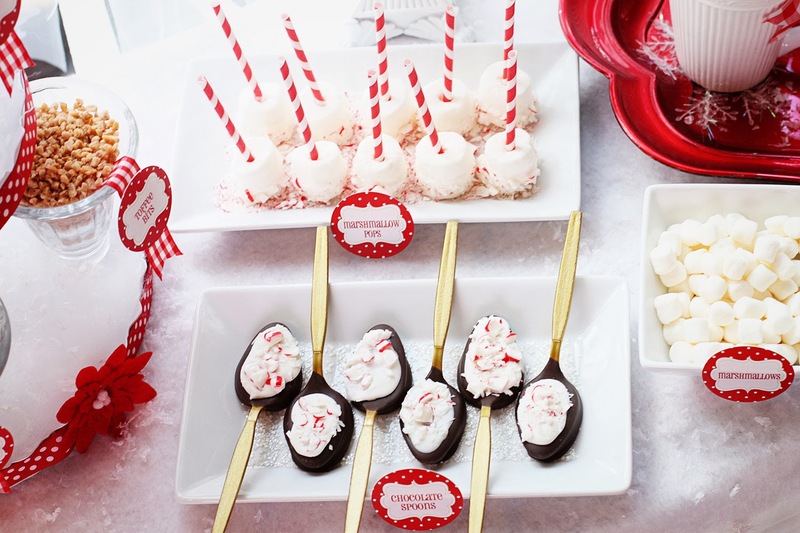 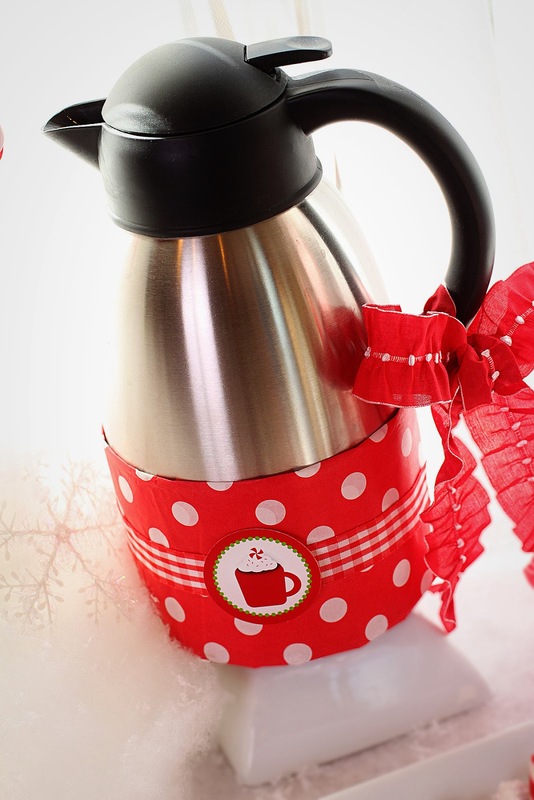 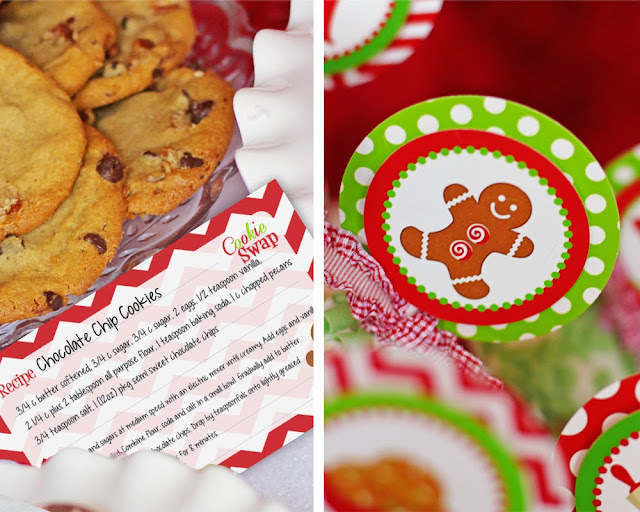 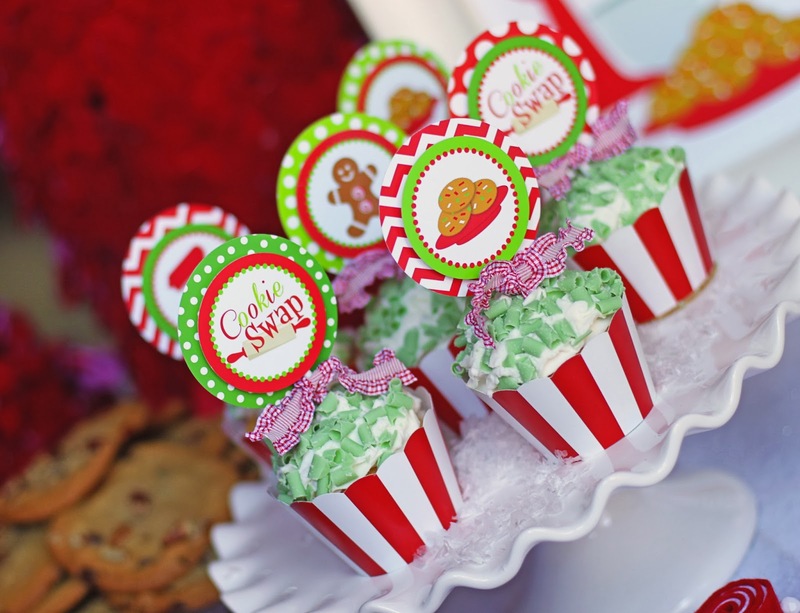 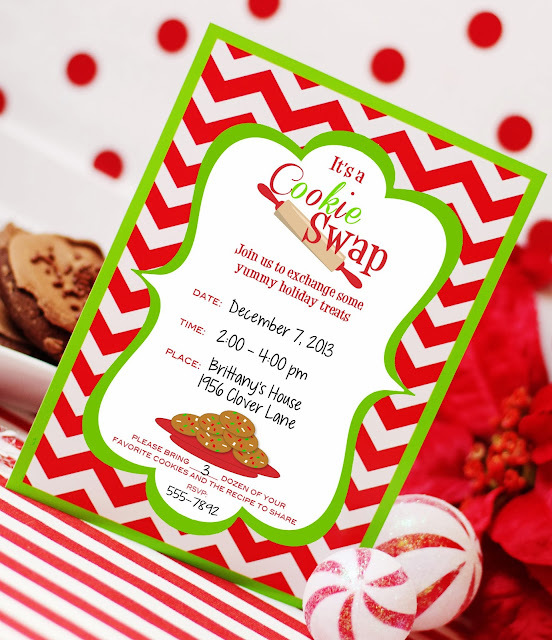 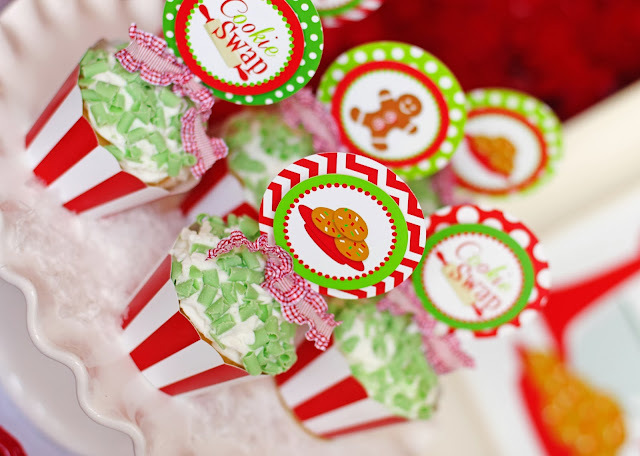 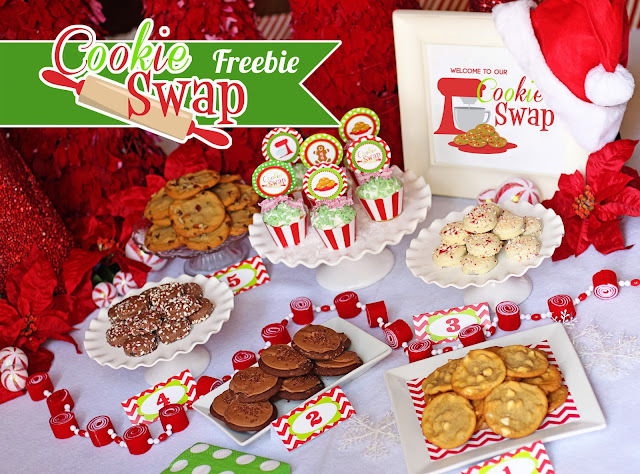 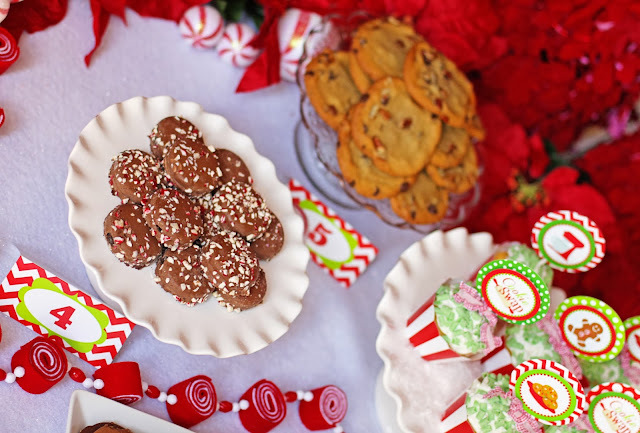 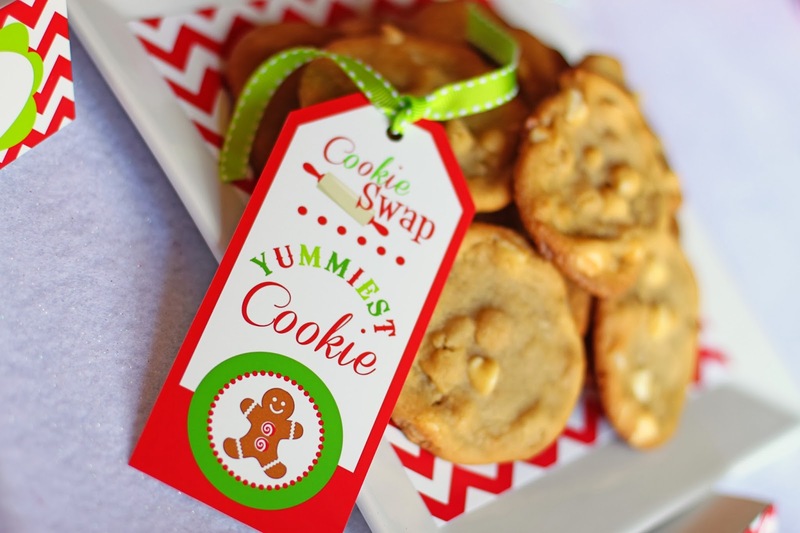 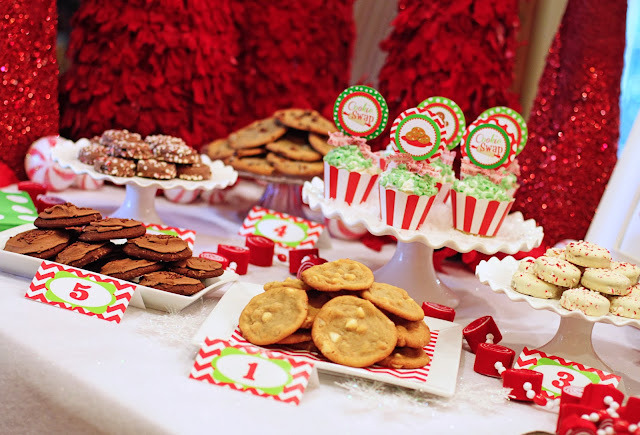 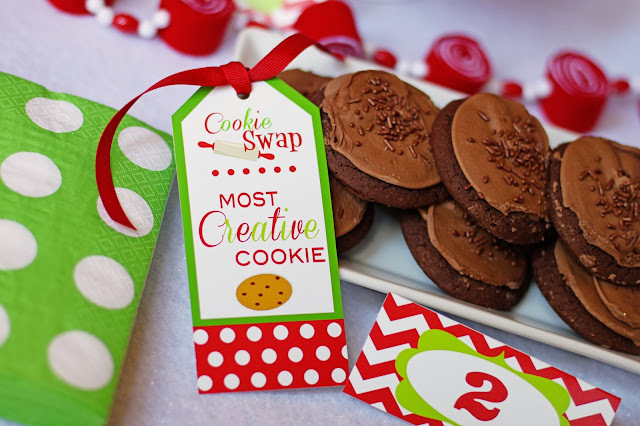 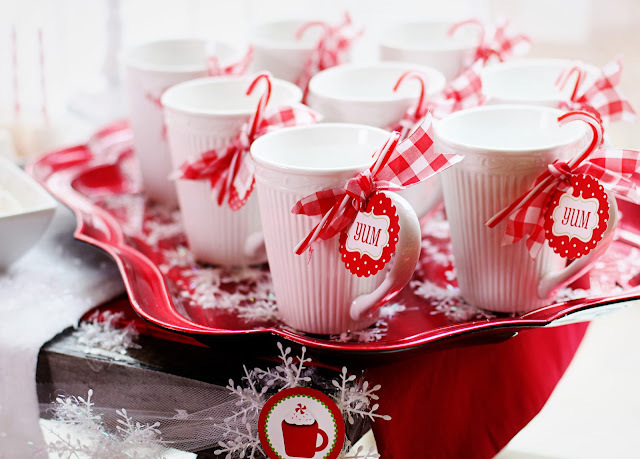 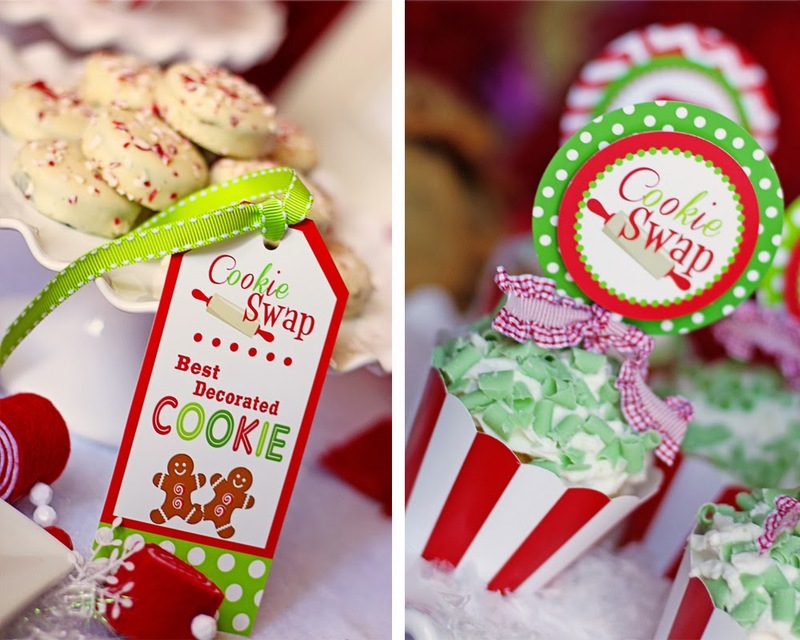 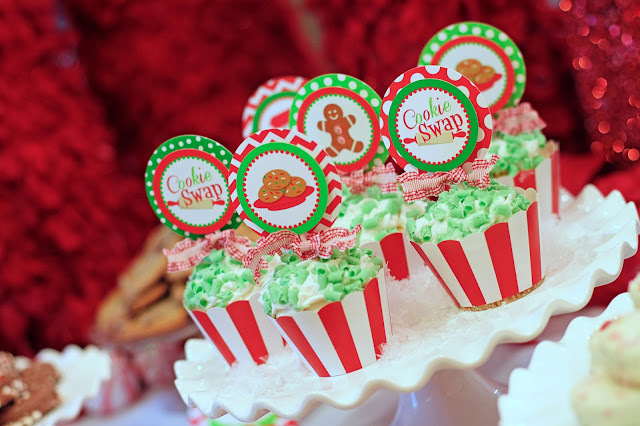 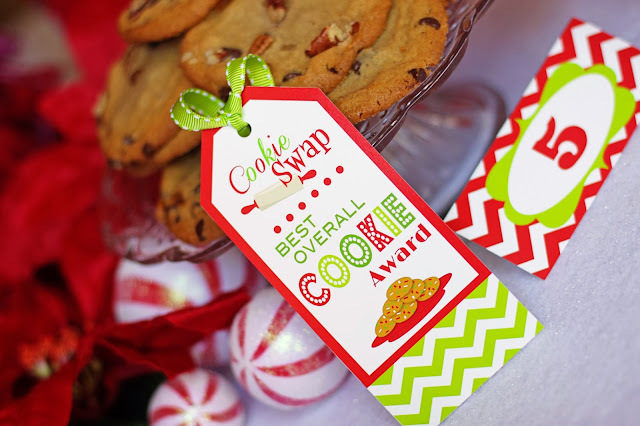 Well it is my first time when I come to know about any “Cookie Swap” party and truly I am very glad knowing about these printable ideas for such party. 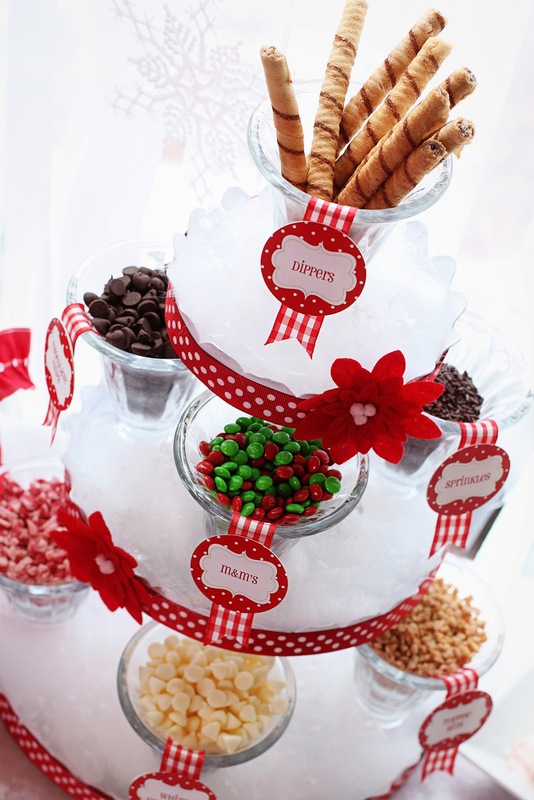 This kind of ‘red-ribbon’ decoration is amazingly used with used elements in this party at suitable party space nyc. 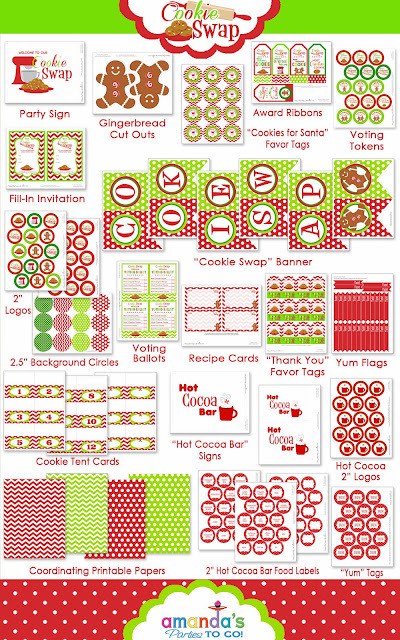 Loving the printables! So pretty! 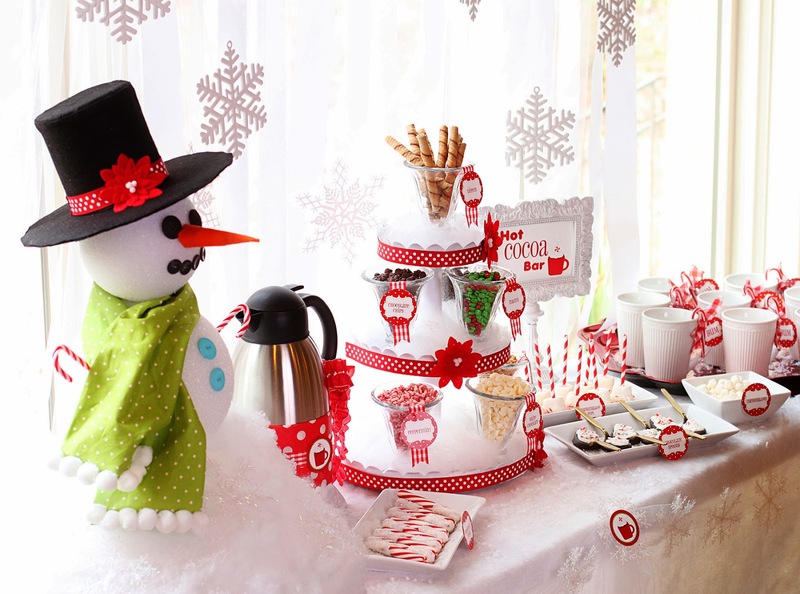 Hello dear, I have hired Wedding location in Chicago and it is going to be a themed wedding. 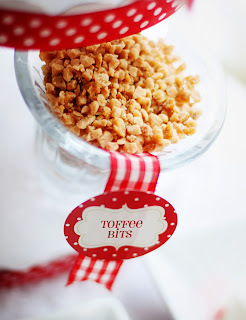 So do you really think such foodstuff will work for my wedding? Please come up with some other ideas too. 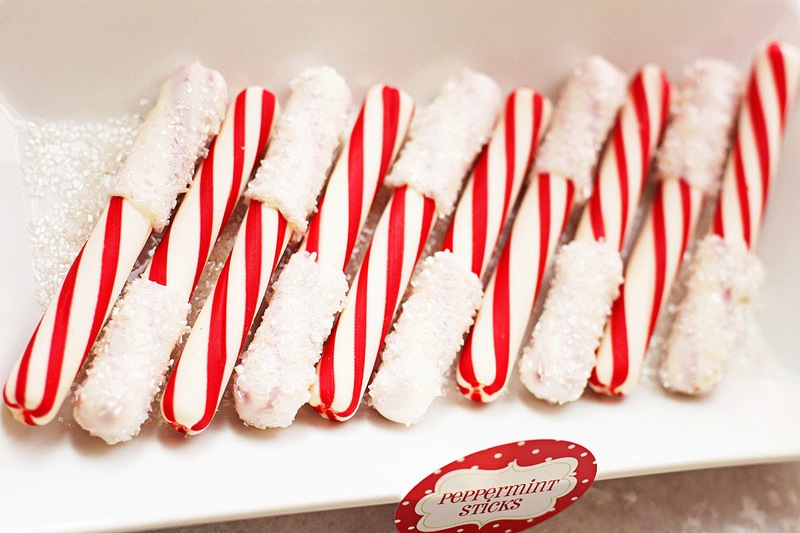 I am having trouble downloading. 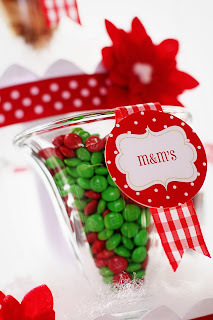 The link isn't working.can anybody help me please? tutuapp Hii you are providing good information. 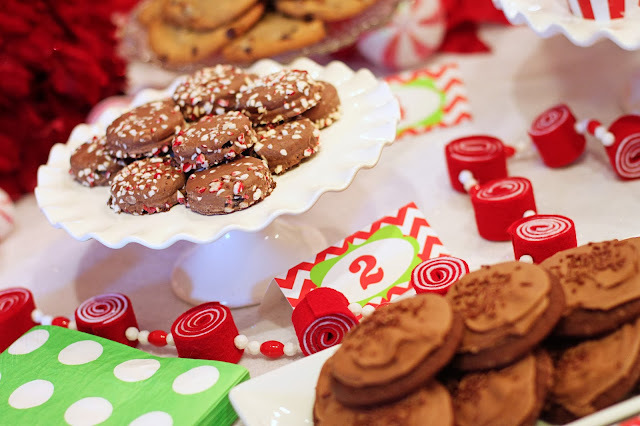 I totally love all the chocolate ones. That's great. 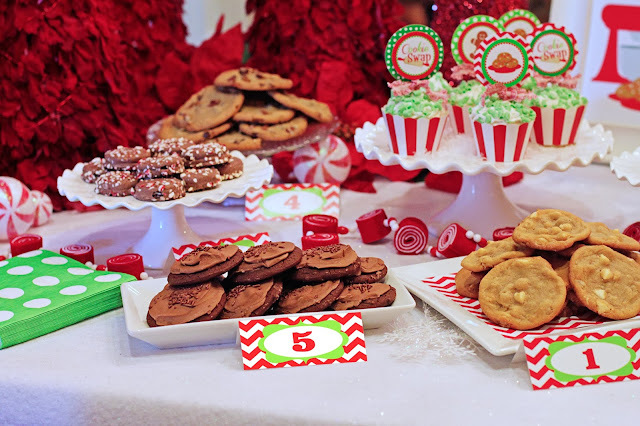 Cookies cookies cookies. 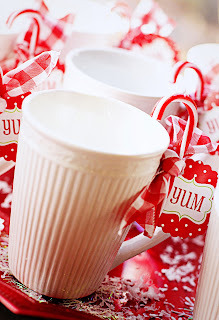 So many amazing ideas. 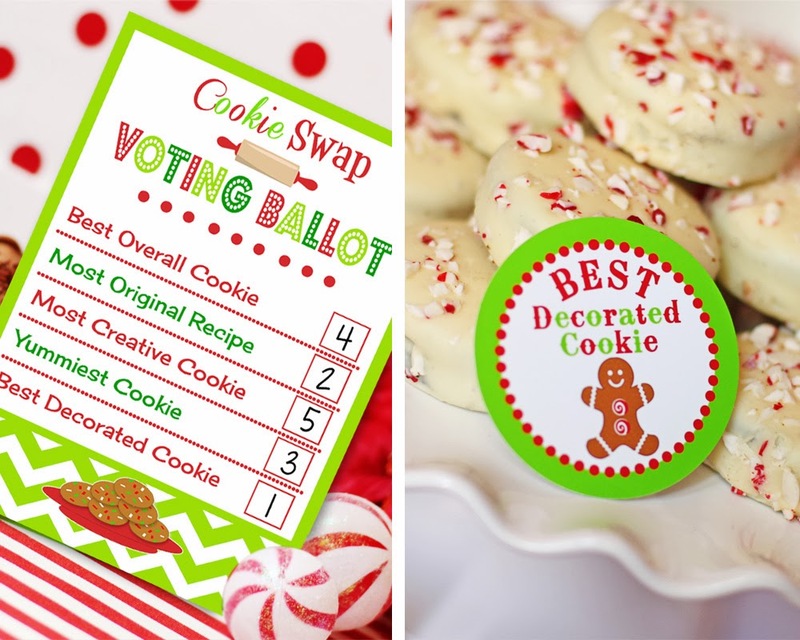 It will be a hard call. 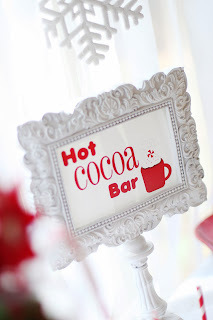 Nice read, i am impressed with your work. 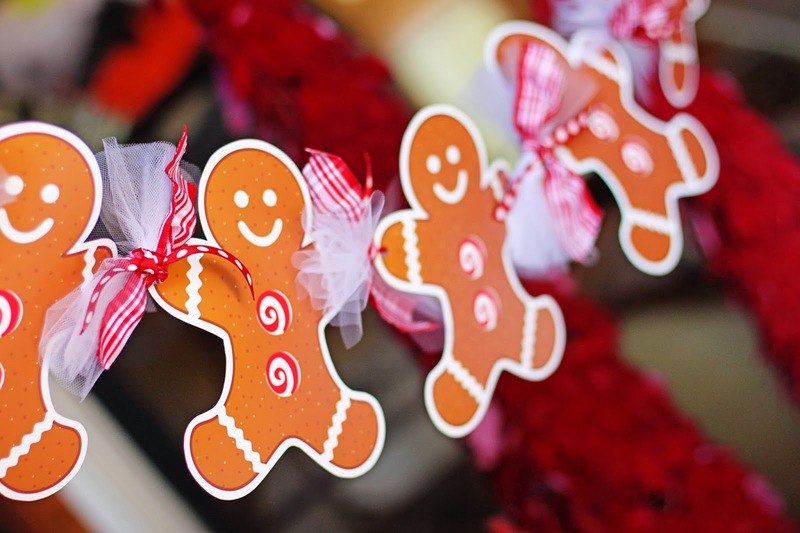 For example, when people in Cuba have photos to share immediately, they completely bypass the internet and transfer them directly, using the zapya app.